Who can deny the irresistible power of stuff you don’t have to pay for? 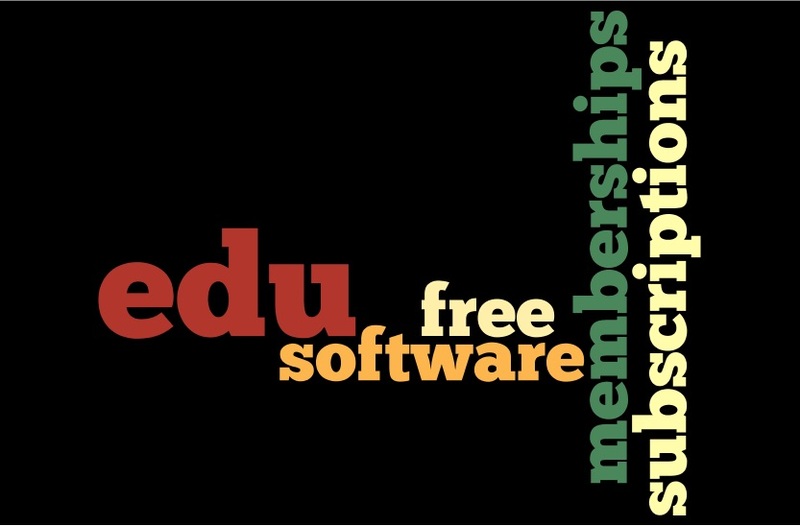 Even if you’re not broke, use your .edu email address wisely and avail of these subscriptions, software, and memberships sans cash. You can sign up for a free six-month trial of Amazon Prime, which gives you not just free two-day shipping, but also access to streaming movies, TV, music, and video games, as well as photo storage. Once your trial is done, you can upgrade to an Amazon Prime membership for 50 percent off the regular price, which is $99 a year. The discounted rate is valid for four years, or, for students, until you graduate. Fake news, schmake news. Thanks to a schoolwide subscription funded by Associated Students of the University of Redlands (ASUR) and Student Affairs, members of the University of Redlands community have full access to The New York Times, plus its international editions, through NYTimes.com and NYT mobile apps. To activate your NYT Pass, visit AccessNYT.com and follow the instructions. Once activated, your pass will provide access to NYTimes.com from any location. Your .edu email can give you access to free and discounted programs and applications, such as design software Autodesk (used by animators, designers, and engineers); investing app Acorns; and You Need a Budget, a personal finance app. There’s also OnTheHub, a website that helps you find discounted software, such as Microsoft Office. Teachers, students, and administrators can also avail of Apple for Education pricing, which would save up to $300 for a Macbook. Many professional organizations offer free memberships to students who are studying for a career in a related field. Joining organizations such as the American Planning Association and the American Institute of Certified Public Accountants can give you access to networking opportunities, programs for mentoring, job listings, and publications. The Bulldog Discount Card costs $10 and gives you discounts to various local spots in Redlands, such as Augie’s Coffee Shop, Don’s Bicycles and A la Minute.